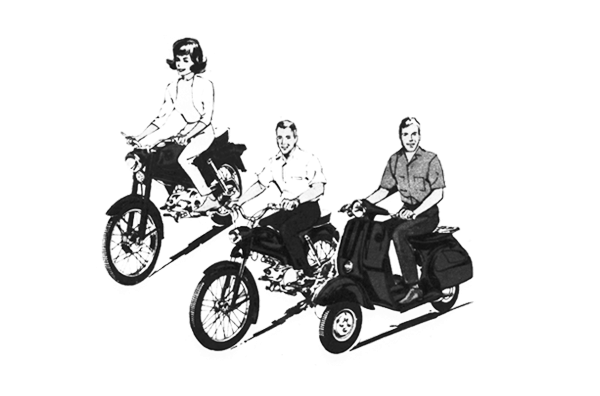 Looking to identify your motorcycle, moped, or scooter model? 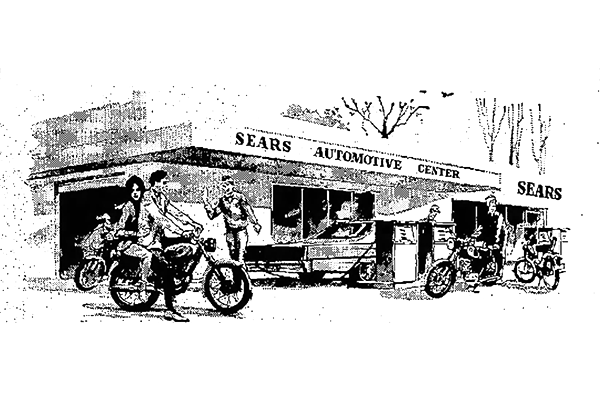 Wondering what cycle accessories Sears offered? 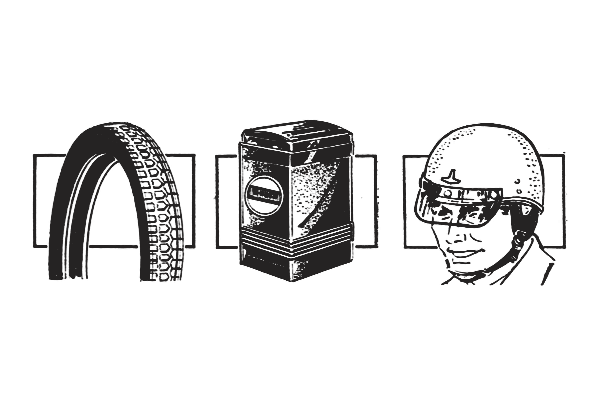 Searching for the correct manual or replacement part?